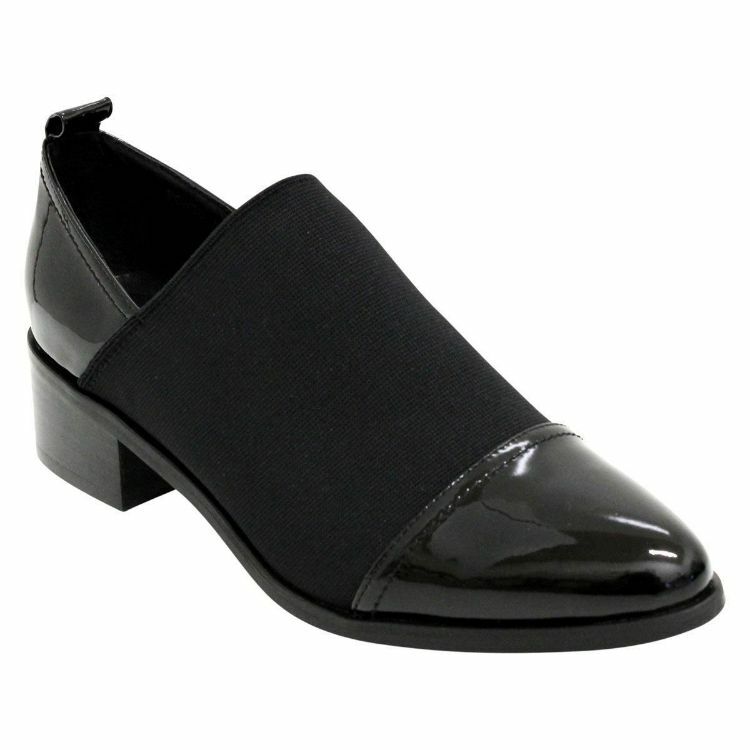 Ponto by Django & Juliette is a smart low heeled enclosed shoe. You would wear Ponto as a dressy work shoe. 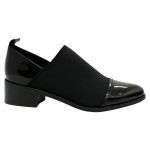 Ponto has a half elastic and half leather upper meaning it will stretch to fit various foot widths and shapes. Ponto has a pointed toe and a padded footbed for lasting comfort. 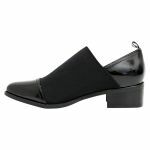 Ponto has a low block heel and a chic design making it a modern day classic work shoe. 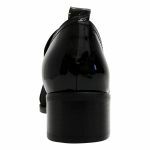 Ponto has a heel tab for easy wear and removal. We would recommend using out Waproo Water & Stain Protector spray before wear to prolong the life of the shoe.